What are the biggest challenges facing Real Estate Property Managers? Being a property manager is not an easy job. 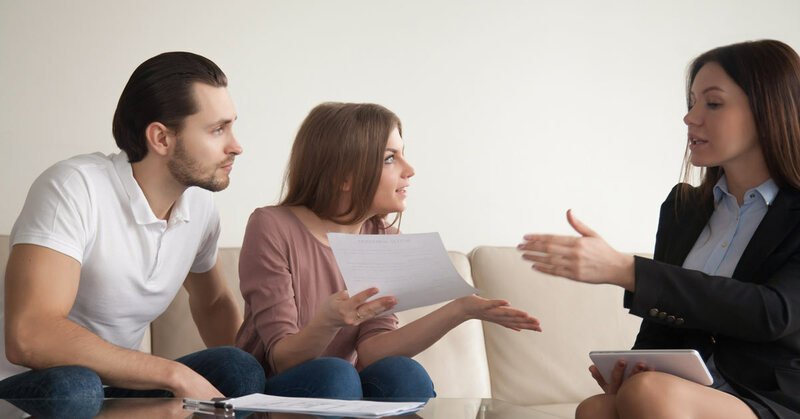 No matter how long you’ve been in the industry, you still have to deal with troublesome tenants, bossy owners, and that’s on top of the constantly changing regulations and technology. 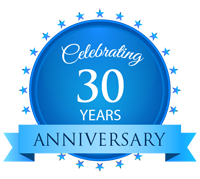 We understand that you never have enough time on your hands as a property manager. That’s why we’ve put together this quick guide on some of the biggest challenges you face and how to deal with those challenges. Sometimes the impatience showed by owners and tenants can really get to you. They’ll email you then immediately call you, and then call you again a few minutes later. It’s even worse when they try to call you after-hours. They might also expect you to have superhuman powers like replacing a broken window in five minutes or processing a new tenant over the weekend. How can anyone ever get anything done for them when they are constantly being harassed with phone calls or emails? And how can they expect you to do things so quickly when they themselves couldn’t even do it that quickly? The easiest thing to do here is to set specific ‘rules-of-engagement’ with owners and tenants. Set up a policy where you are only contactable between certain hours, say 9-11 and then again 3-4, and let the owners know about that policy. Don’t give tenants your personal phone number, only give them your office reception’s or PA’s number and then call them on a private number. 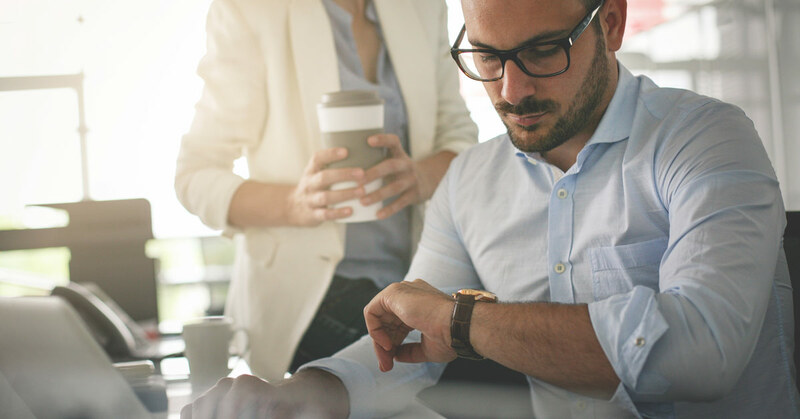 Also, give owners and tenants realistic timeframes for actions and repairs, and keep them informed of the process so that they know what is happening. A tenant or owner who knows where their request is currently sitting is far less likely to harass you for information. When you are dealing with someone’s money and property, speediness is extra important. It is the cause of every property manager’s worst headache when a major, time-consuming repair or fix needs to be done. Quite often you’ll have to offer the tenants some form of a discount on rent. Owners hate this, because they are losing money. And tenants would rather pay full rent and have functioning facilities in their home. One of the worst issues you can have as a property manager is a bath and shower that is cracking or peeling. 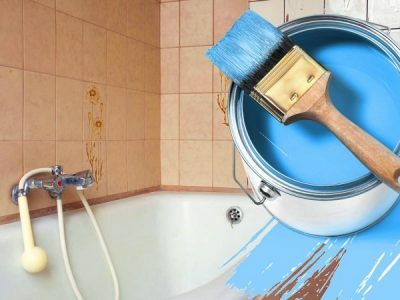 Conventional bath repairs take a long time, and are terribly inconvenient for tenants, who often have to go shower at a friends place or stay in a motel. You don’t need that sort of stress. That’s why you need a quick and easy bathroom repair. Inner Bath uses a specialised acrylic insert that is installed within 4 hours, meaning your tenants are happy and you can get on with other work. 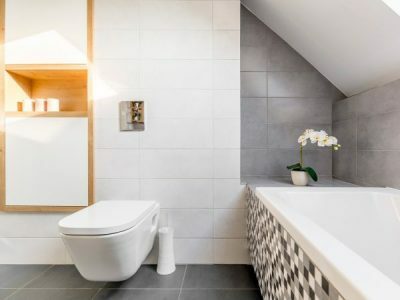 Bath resurfacing is also a cost-effective way to repair bathrooms, as Inner Bath’s eco-friendly bathroom repairs are cheaper than costly bath replacements and renovations. Property managers inevitably deal with conflict. They are caught between someone’s investment and someone’s home after all. And sometimes, when there is conflict, certain owners or tenants can get exceptionally aggressive. This is one of the biggest reasons why property managers leave the industry. Similar to Issue #1, this is one of those issues that is best to stop before it ever happens. With potential tenants, make sure you complete the entire screening process, including contacting their referees and any previous property managers they have been with. It’s harder with owners because you want to get new clients. But make sure that potential clients have the same values as you and pull them from your list if there are early red flags. It’s best to find other, more acceptable owners rather than spend all your time dealing with aggressive and abusive clients. Are you a property owner that needs urgent bathroom repairs? 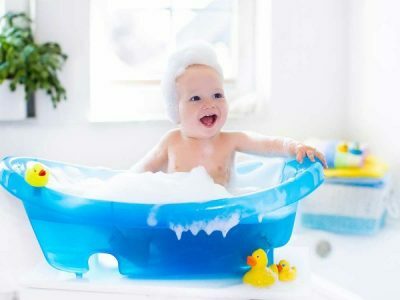 Inner Bath is the experts in shower repair and bath repair, and will get your tenants back into their home within hours. Not only is Inner Bath’s bath resurfacing eco-friendly, but will save your clients money. No stress for you, and you’ll have happy tenants and owners. Contact Inner Bath today, and we can help you with all your bath repair and shower repair needs. 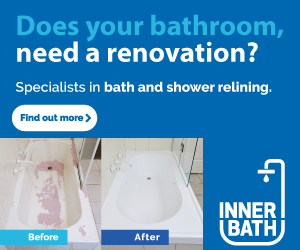 Check out our bathroom repair before-and-after photos to see some examples of how Inner Bath has helped provide quick and affordable bath repair and shower repair.